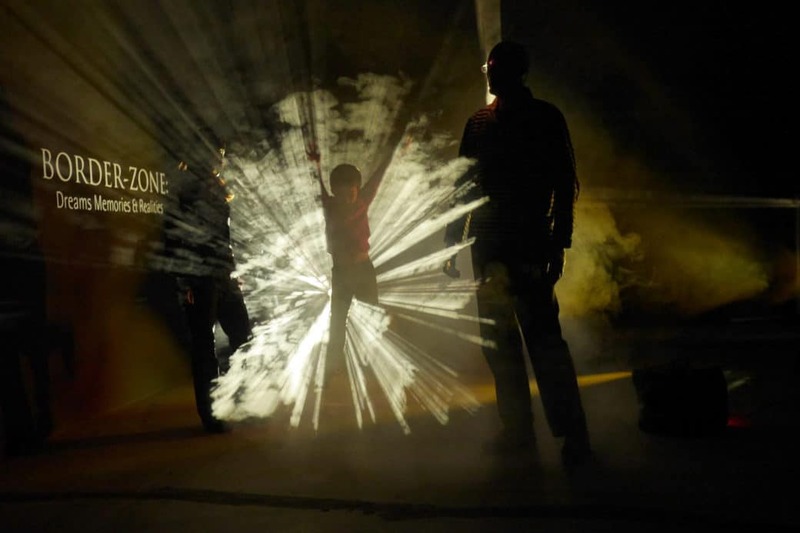 Grid Arts and MK Museum are excited to announce Border-Zone, a light, sound and performance installation designed especially for Milton Keynes Museum’s new galleries. 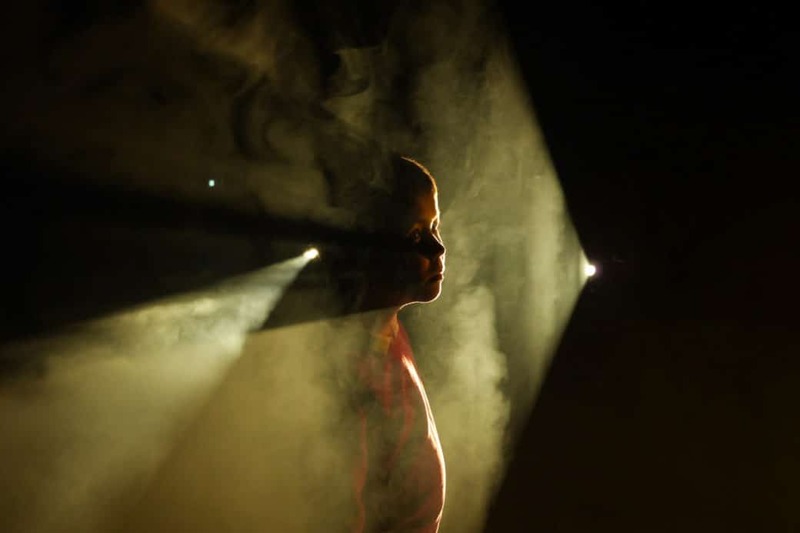 This multi-disciplinary arts installation will be open to the public between 7-10 February 2019 with a programme of different events taking place over these 4 days. 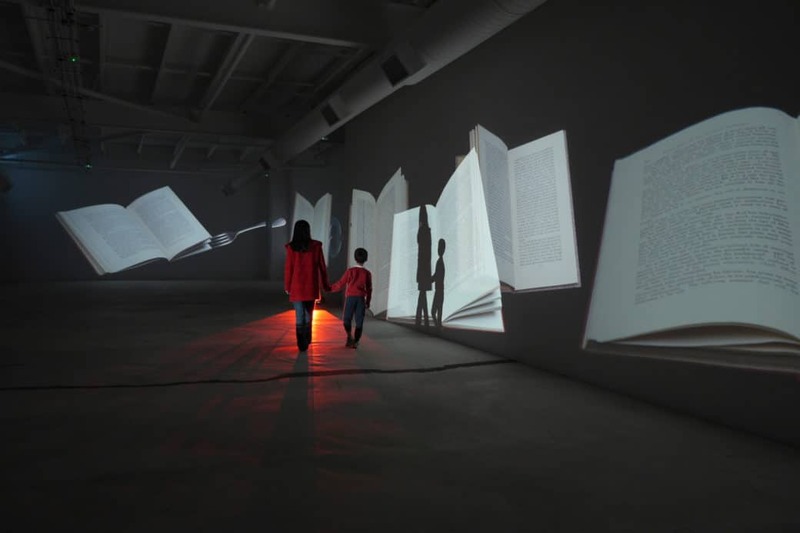 The installations and events will be open to all ages and are free to attend but tickets are required. 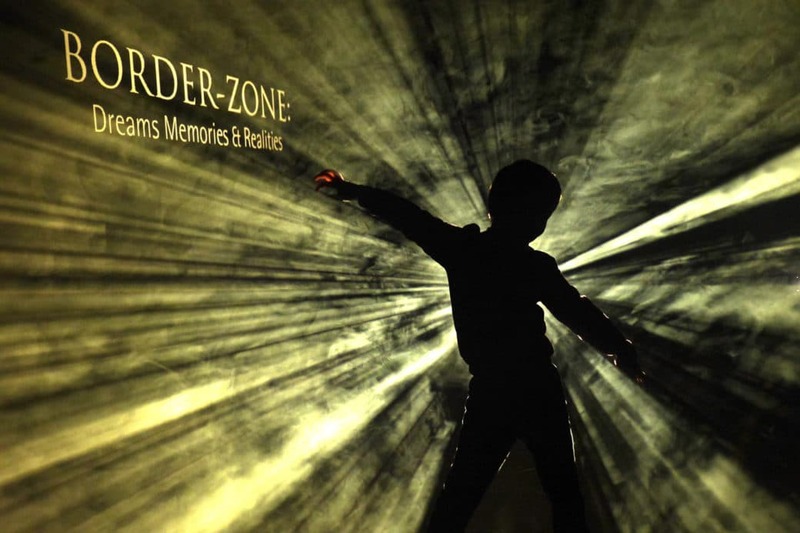 Border-Zone is a space where sounds and music blend and collide in 360 degrees with images transforming the space around the viewer. 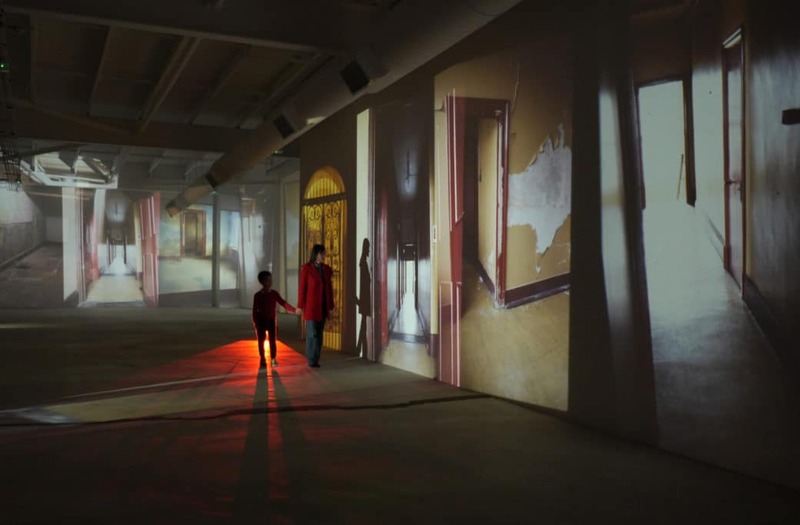 This installation will create immersive experiences, where the viewer is surrounded and fully engaged by moving and shifting images and soundscapes. Images, selected to evoke memories while creating new experiences, include playful seaside vistas that dissolve into doorways leading into spaces we can never enter, overlaid with voices. Motus Dance, keyboard artists Gabrielle Baldocci and Sally Halsey and soprano Jessica Thayer. 10th Feb from 1pm to 6pm. Meet the artist day. 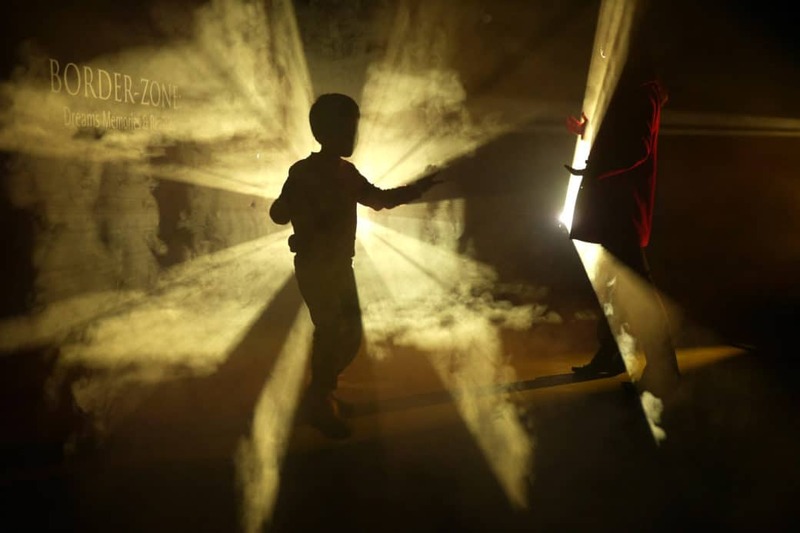 Border-Zone is a Grid Arts Production – Creative Producer Thomas D Gray Associate Artists: Simon Bradford, Anna Berry, Gabriele Baldocci, Sally Halsey, Jessica Thayer, MOTUS Dance and Bill Bartolotta. 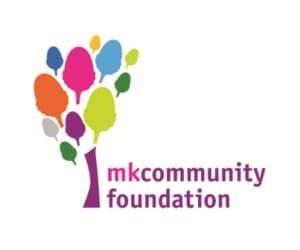 This work has been supported by funding from MK Community Foundation with additional support from MK Museum and Inter-Action MK.